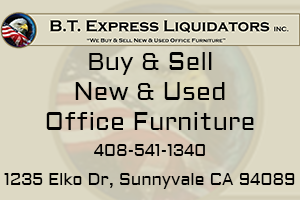 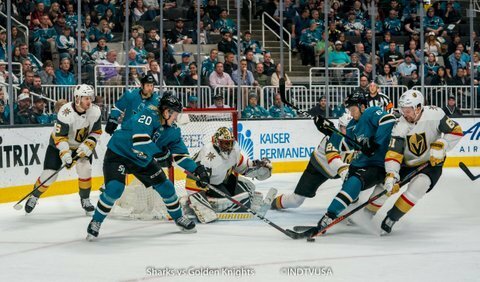 Just seconds into the first period, Logan Couture scored on a rebound and put the Sharks on a 1-0. 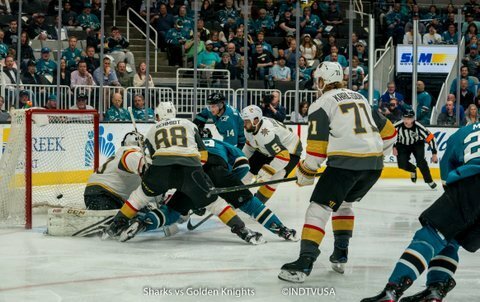 Three minutes later, William Karlsson got behind the Sharks defense on a breakaway. 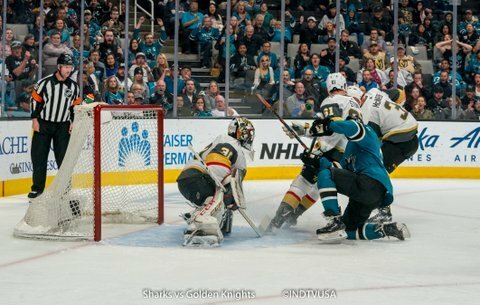 Couture tried to poke check with a diving effort but Karlsson lost the handle on the puck and bounced right back to him from Couture’s stick. 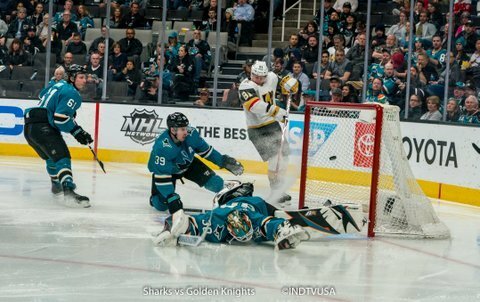 Karlsson buried it and tied the game at 1. 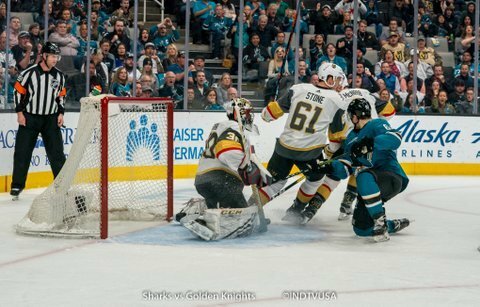 Just three minutes later, Mark Stone scored on a power play when he got the pass from the left goal line to the middle right slot. 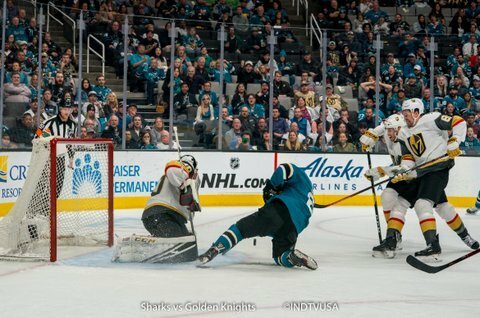 His shot squeaked in by the right post. 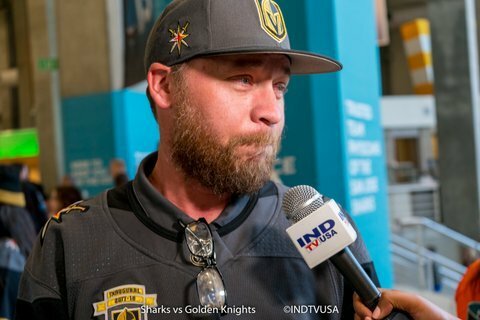 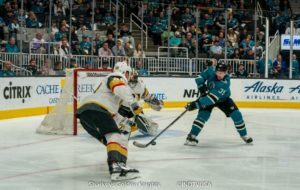 Half way through the first period, Joe Thornton skated the puck through the neutral zone and into the offensive zone with three Vegas players on the defense. 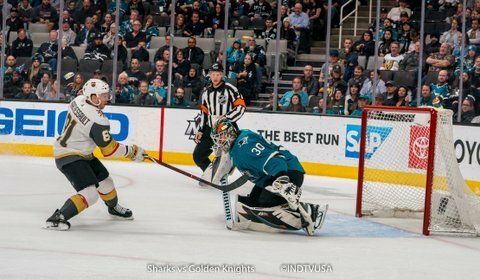 He took an uncontested shot from the high slot and put it in the top right corner and tied the game at 2. Just couple of minutes later, Jonathan Marchessault scored from the low left circle with a shot to the far side and took a 3-2 lead over the Sharks. 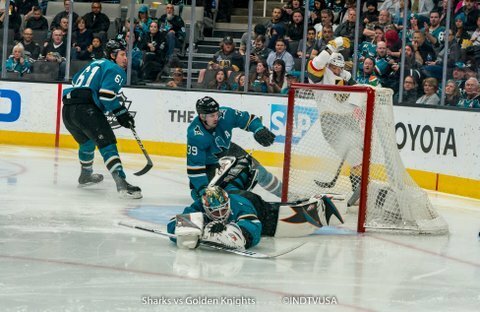 That ended the night for Martin Jones and Aaron Dell replaced him in the net for remainder of the game. 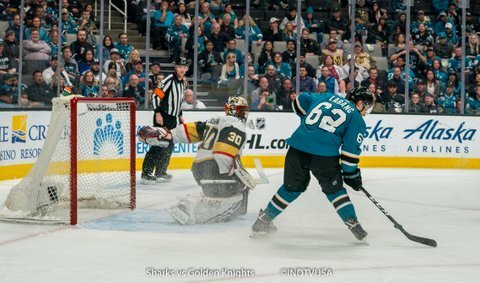 Just past the half way mark of the second period, Paul Stastny scored a power play goal from a rebound that came to him low in the right circle and he put it behind Aaron Dell. 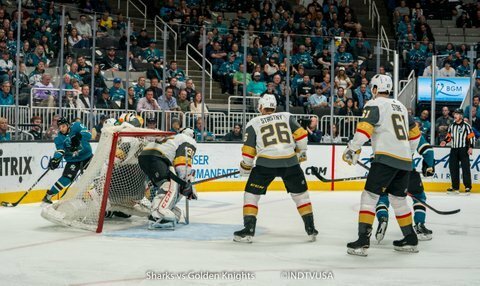 Just seconds into the third period, Brenden Dillon’s attempt to clear the puck from the right circle got intercepted at the blue line by Vegas. 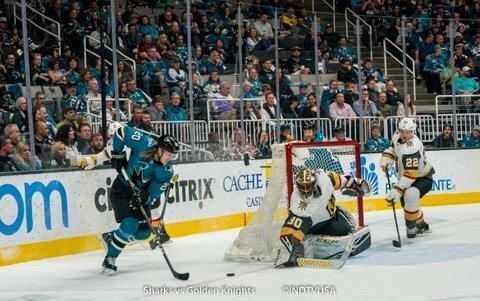 That led to a give and go pass with puck ending up on Reilly Smith’s stick at the bottom of the right circle. 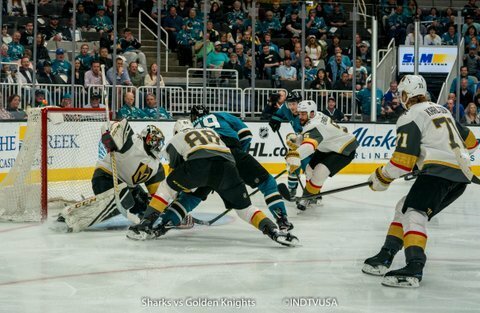 He scored on a narrow angle and gave the Knights a deadly 5-2 lead. 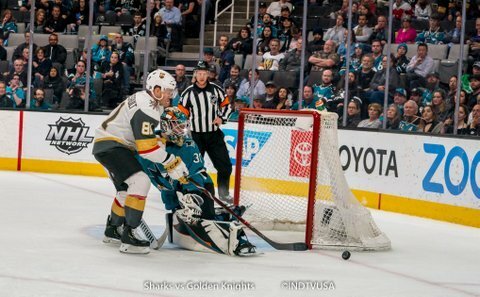 Half way through the second period, Couture scored a power play goal with a shot from top of the left circle that got deflected off of goalie’s left shoulder and into the net. 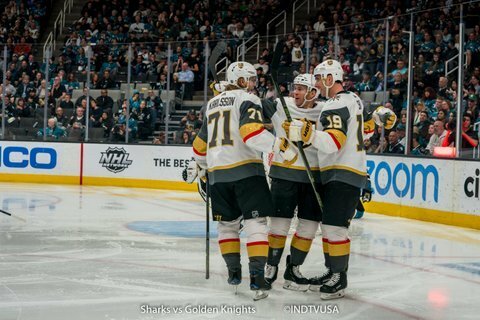 With less than three minutes left in the game, Marchessault scored his second goal of the night on an empty net. 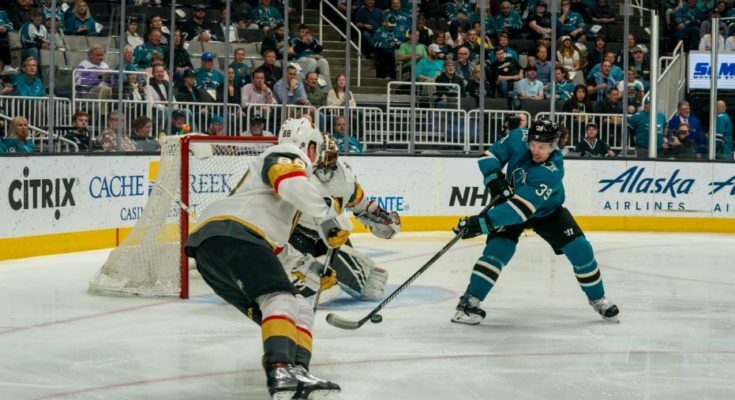 Before the game was over, Cody Eakin scored a power play goal. 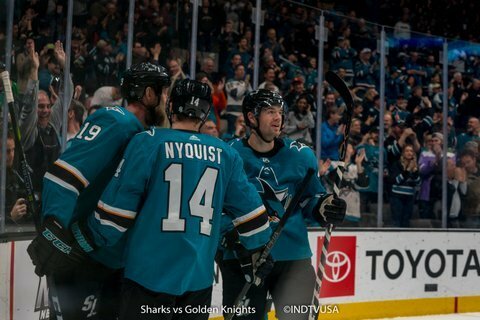 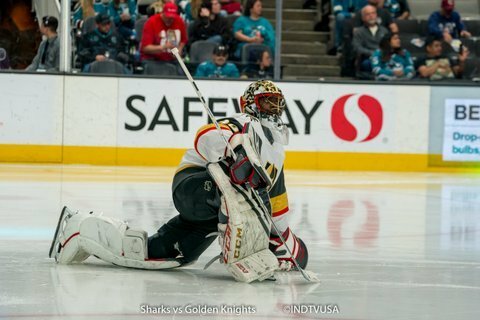 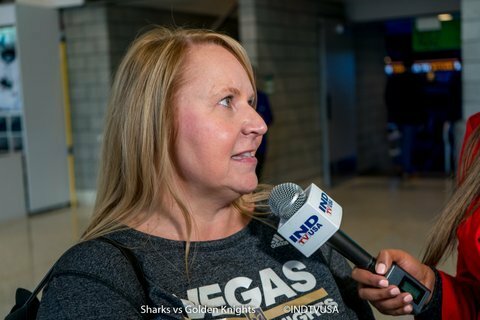 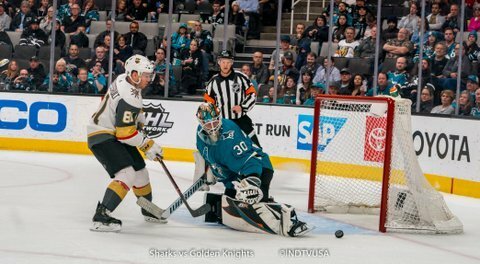 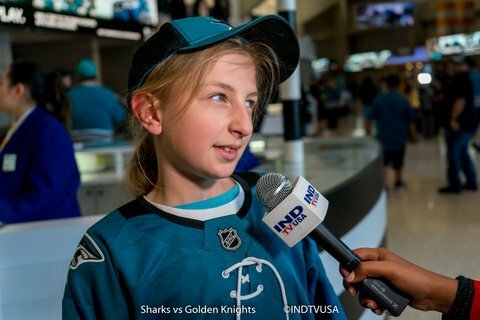 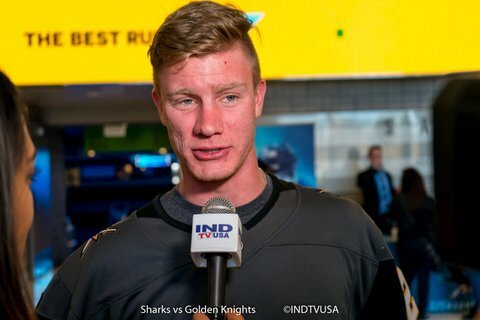 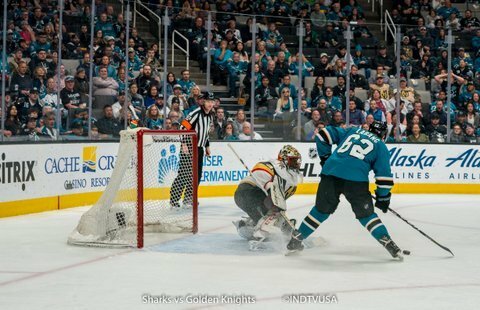 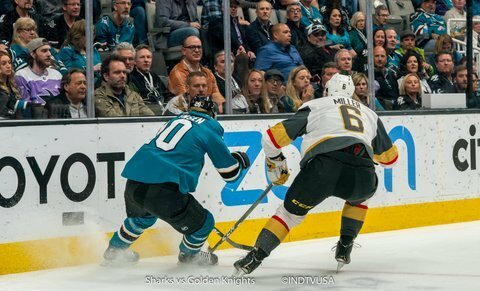 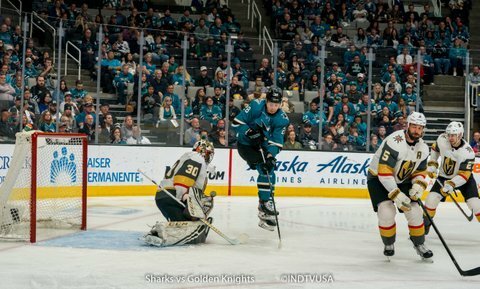 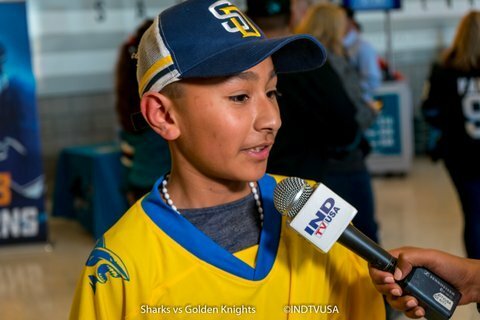 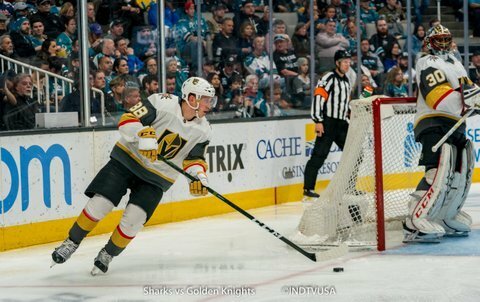 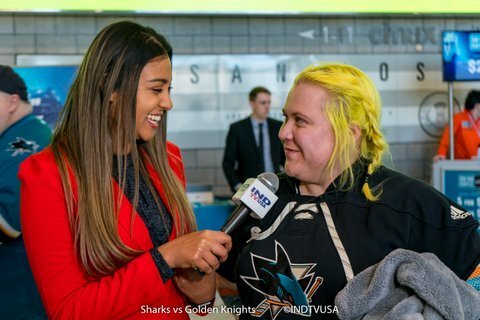 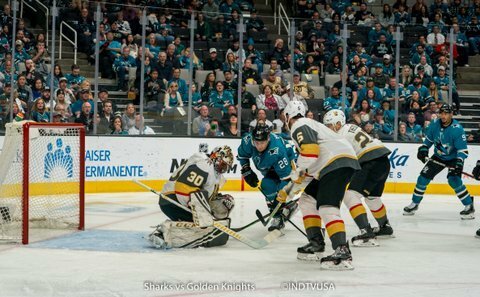 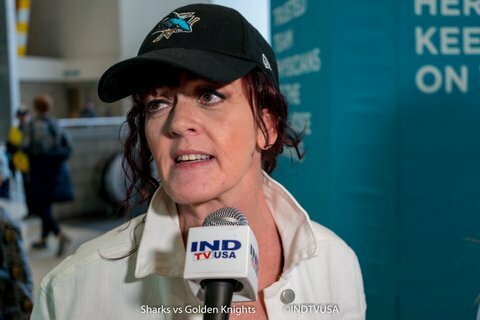 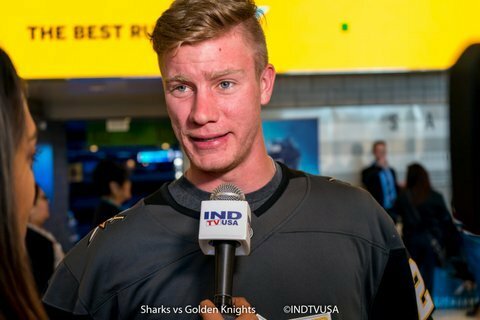 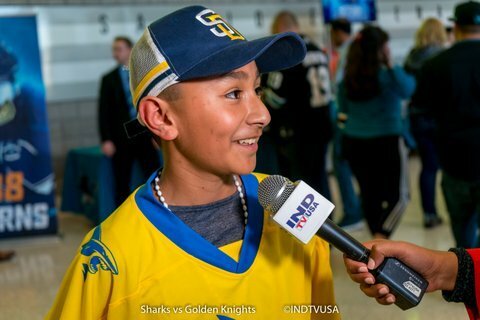 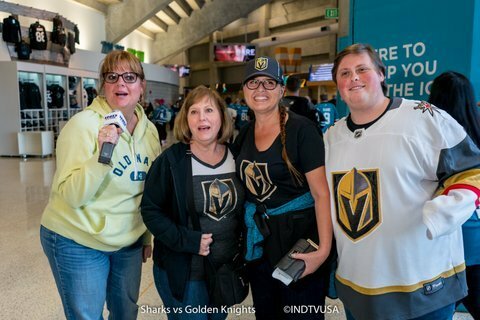 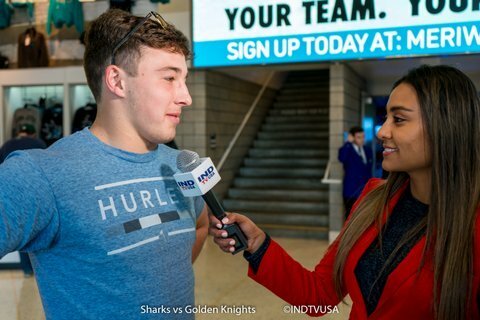 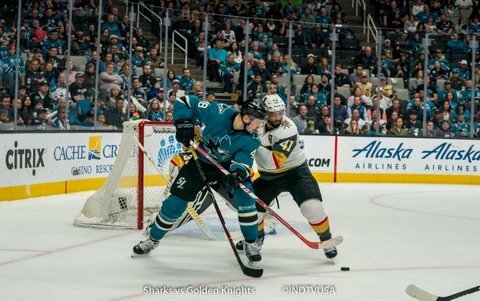 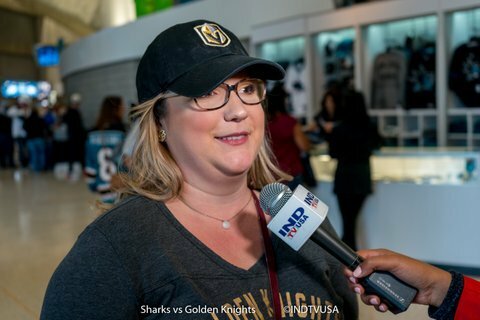 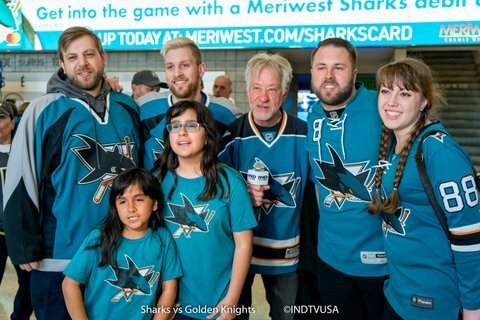 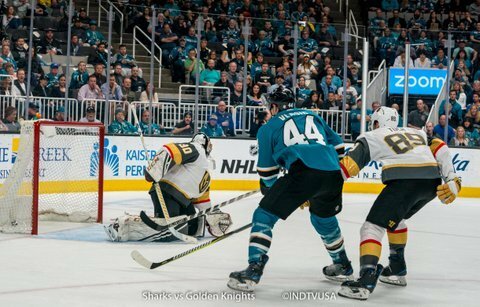 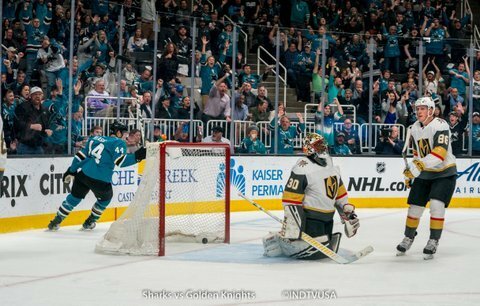 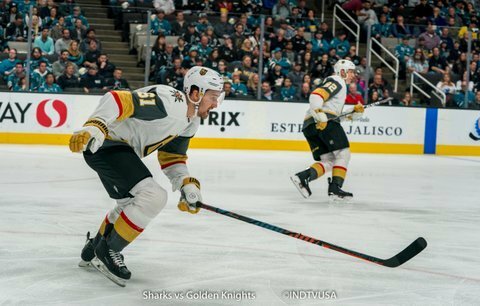 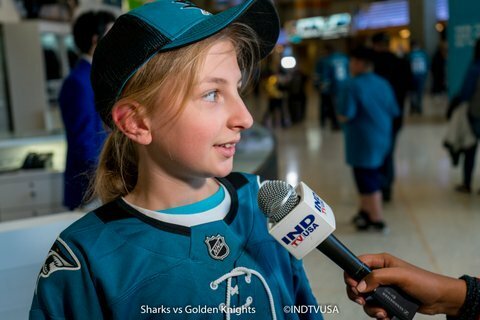 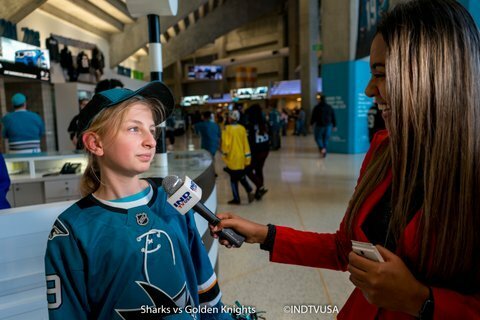 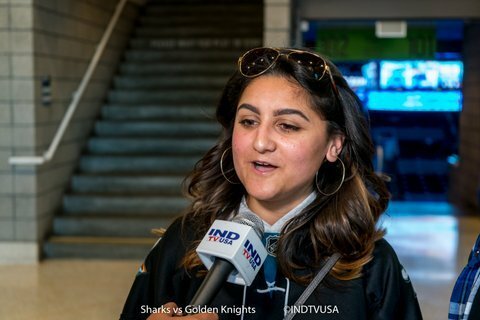 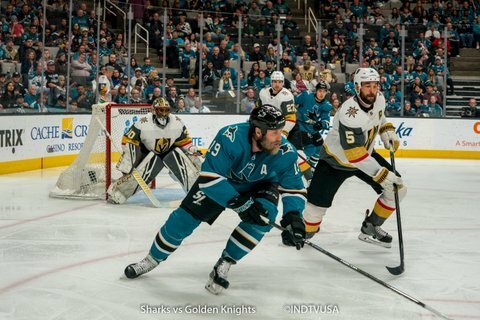 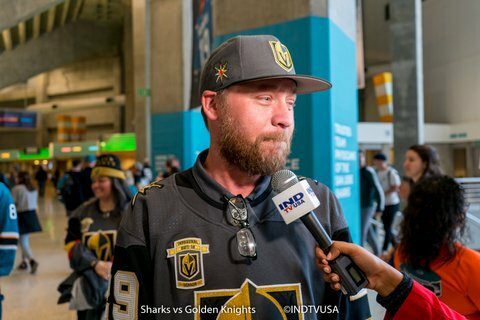 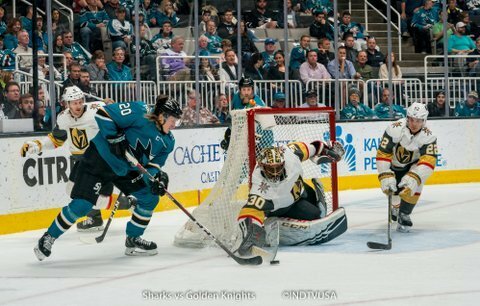 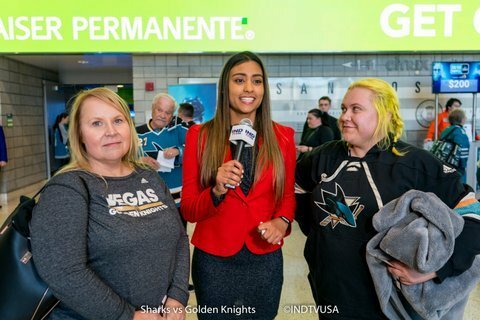 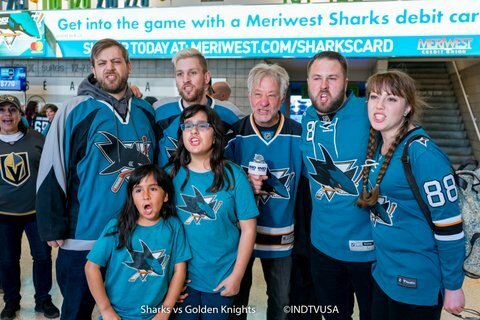 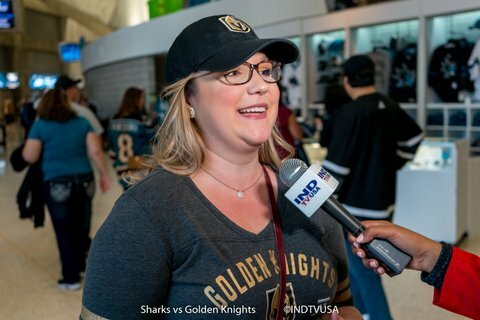 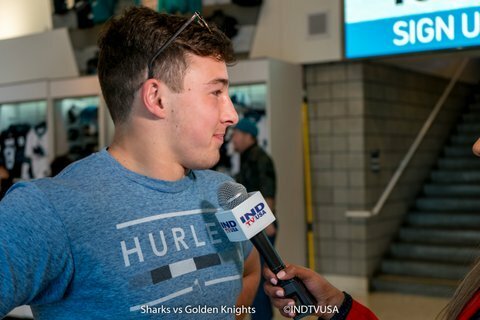 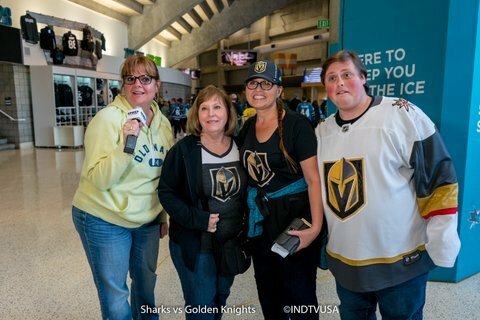 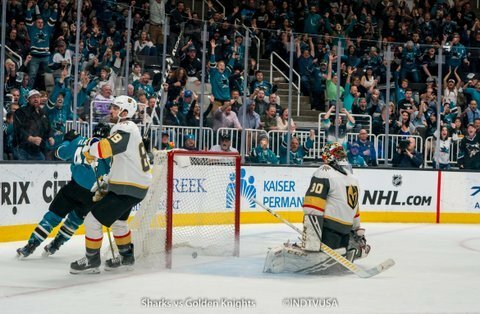 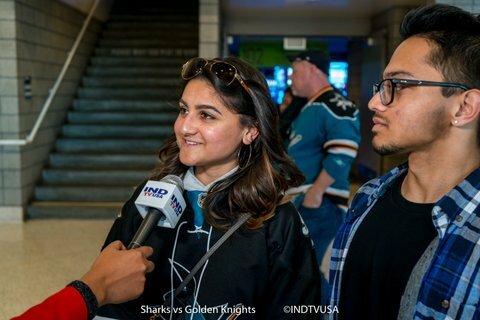 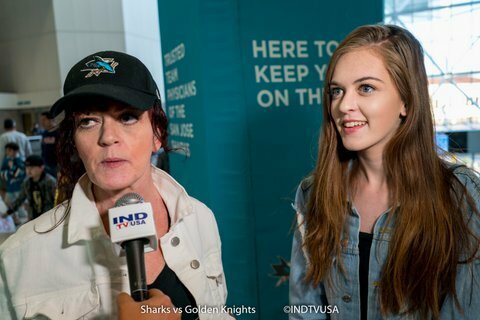 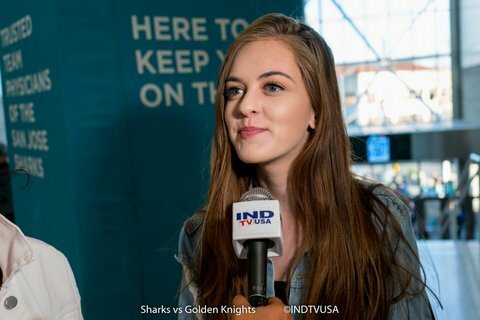 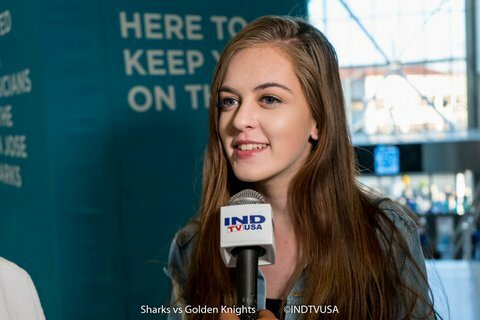 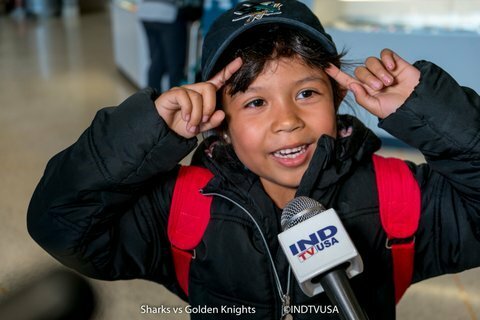 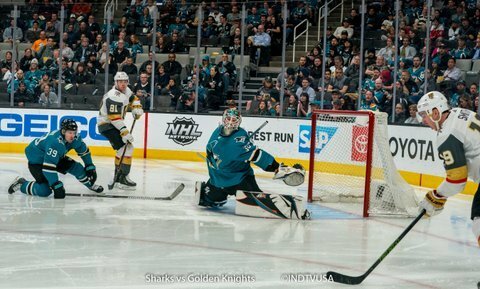 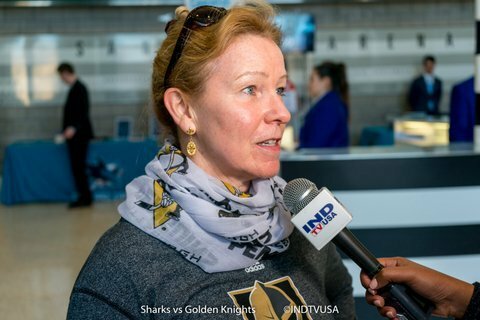 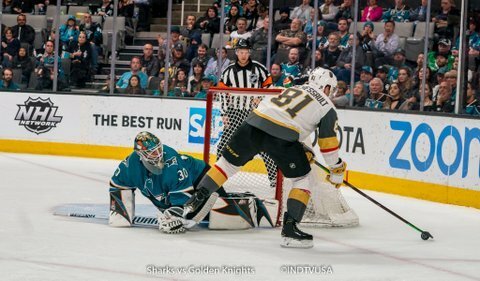 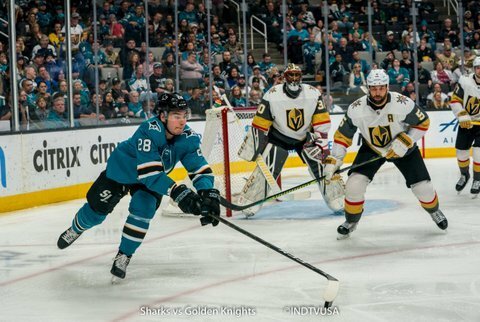 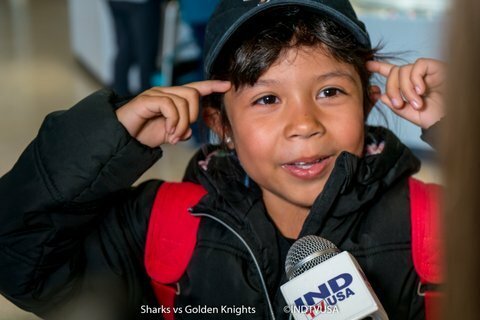 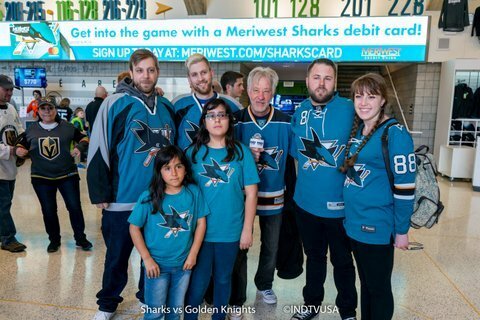 Tonight the Sharks led in hits (21-19) and giveaways (11-6) while the Golden Knights led in shots (42-39), face-offs (51%-49%), blocked shots (14-5) and takeaways (13-10).